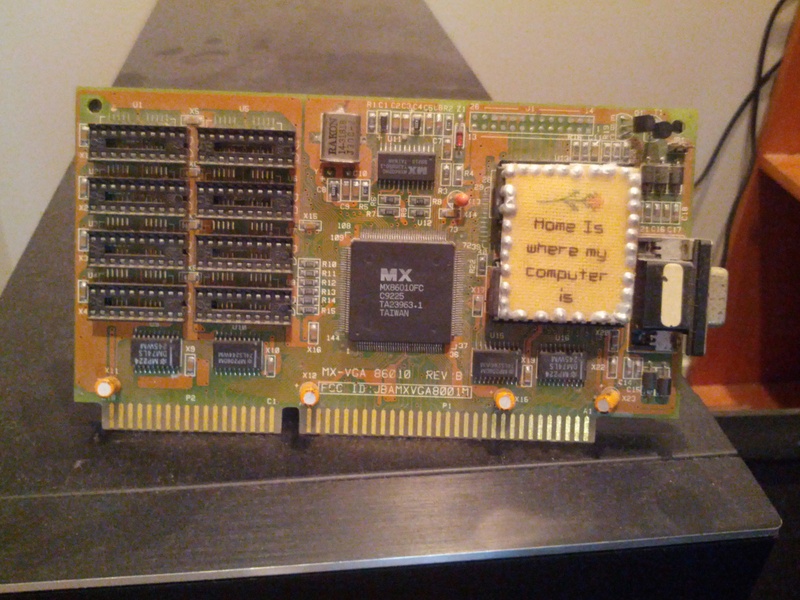 Jack asked me yesterday about the ISA video card in the background, by my TV. Home sweet home! Click the image for a larger version if you want to read the PCB. But yeah it’s a cool card.